How does data theft happen? 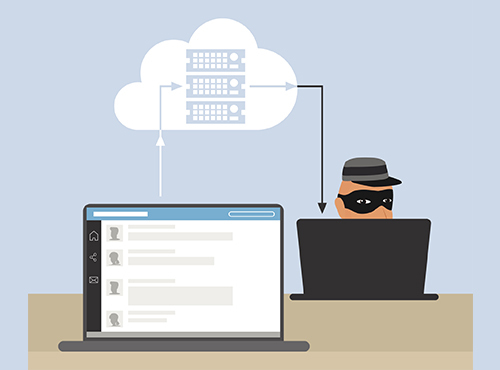 Data theft occurs at several different levels online. First, your data can be stolen by hacking into your social network and email accounts. Secondly, your data can be phished using emails that appear to be from valid sources. Finally, your data can also be stolen by wiretapping/eavesdropping on your internet connection both via wire and wireless connections. Ethereal and Wireshark provide criminals access to your network traffic whether on wired or wireless connections. These softwares are free and available for anyone to use and download with minimal computer knowledge. How do I protect my data? You can protect your data using a few different methods. First, by choosing secure passwords and never sharing your account details with strangers, you will effectively secure your social network and email accounts. Secondly, when you receive emails from businesses, be sure to double check the URL and verify the authenticity of the sender everytime to avoid giving out your credentials to a phisher. Finally, to stop criminals from hijacking your account details and network traffic, purchase a VPN to encrypt all of your wired and wireless traffic. Our encryption is powered by both OpenVPN SSL, PPTP and mschap-v2 or IPSEC/L2TP.